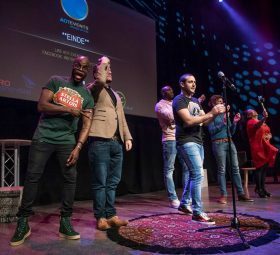 Besides the standard comedy shows, there will also be other performances programmed; cabaret, magic, spoken word and more. 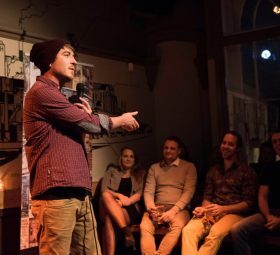 Bazinga Comedy Club will organize professional stand-up comedy shows at Rootz Den Haag Café Restaurant and an open stage comedy night at PIP Den Haag! 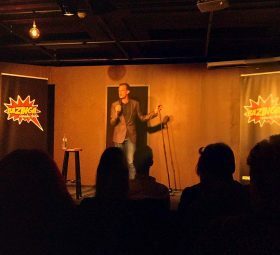 The open stage is used by new and experienced comedians to try-out new material (jokes). The entire shows will be in English and the line-ups will be announced soon. The evenings are organized by AOT Events. 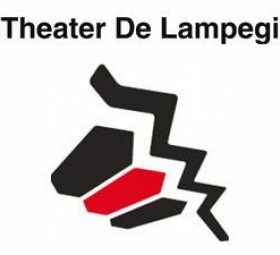 Are you interested in more comedy nights in Den Haag?